The Bespoke Collection was designed because we wanted our customers to own a mattress that is truly exceptional! 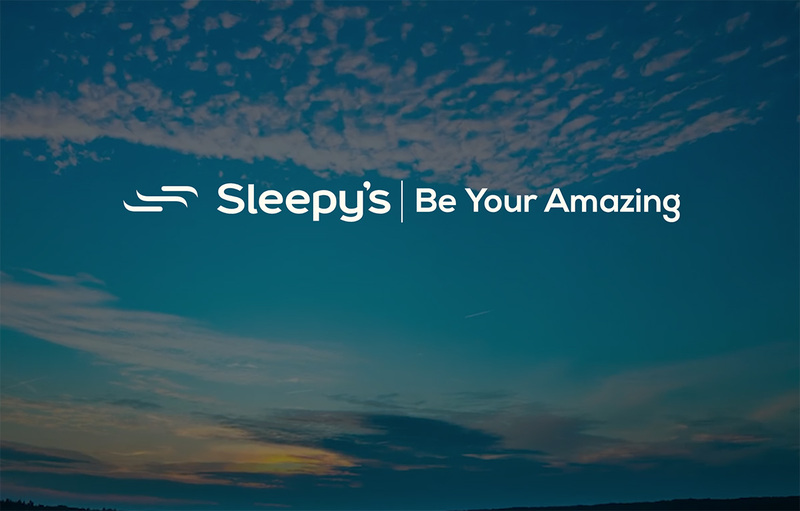 We looked to our customers and what their needs were in sleep, health, body shapes and lifestyle and then delivered a mattress with universal appeal in support, technology, which looked as beautiful as it was functional. Our Bespoke Adjustable collection has a selection of three designs to choose from because we wanted you to be as inspired by sleep as we are! We have used the artwork from the Australian artist Florence Broadhurst on this mattress. Her Tropical Floral motif covers the top panel in soft gold with the sides of the mattress using her Circles and Squares design in pale cream and silver. We have used a quality damask to showcase her design and added cashmere in the quilt to top off the luxurious look and feel. The 'Firm' feel is for people who prefer little to no 'bounce' in the bed. The dual pocket spring helps minimise movement transferring to your partner while each individual spring conforms to and supports your individual shape. The combination of pocket springs and a full zone system in this mattress means it is the perfect 'relationship bed' for couples who are different sizes and shapes. If you are single and make the use of every corner of your bed, you will be fully supported and comfortable! As Adjustable electrical bases are finding their way into more Australian bedrooms, we also made sure our customers could add this mattress to an Adjustable base to ensure comfort and function! The comfort layers have been designed with the most updated foam technology to help manage your body temperature as you drift off to sleep and then fall into that restorative deep sleep. We use Gel Infused Visco which has the added benefit of supporting and contouring to your shape as you sleep.